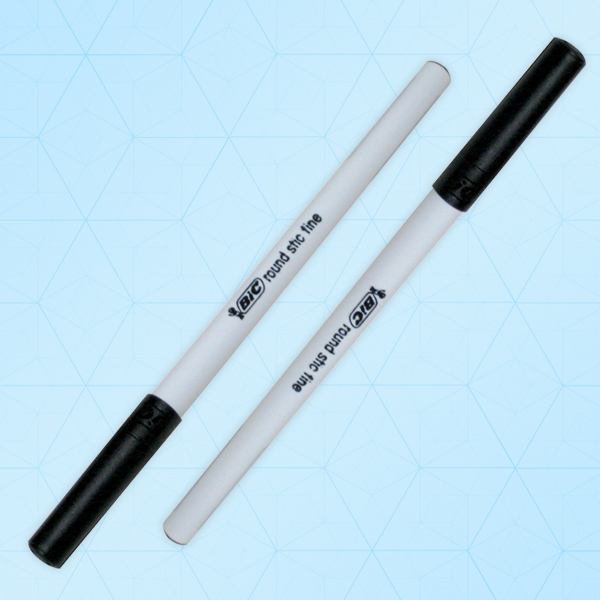 SteriUno Cleanroom pens are a low-sodium ink pen designed with a special poly barrel to limit particle generation. Our cleanroom pens come double cleanroom poly-bagged. They are washed and packaged inside of a Class 100 clean room environment. Our cleanroom pens come double cleanroom poly-bagged. Available in Blue & Black Ink.